Posted on 06.22.11	to design. 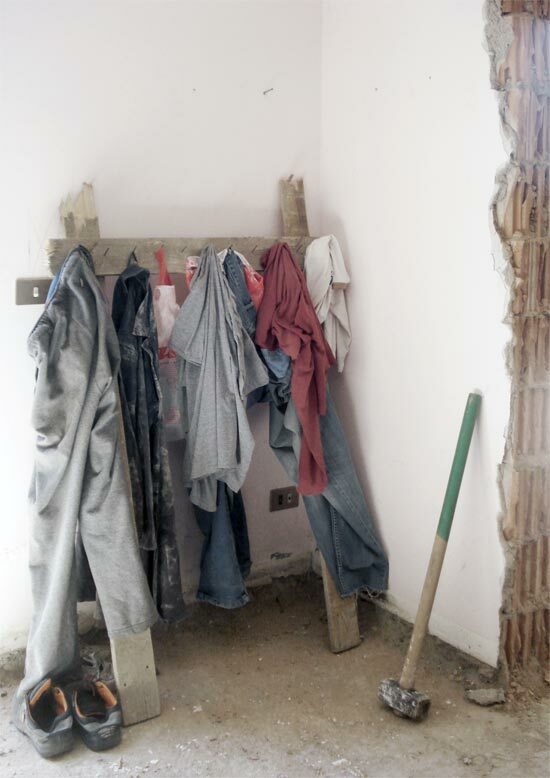 Tags: cantiere, design, temporaneo. Subscribe to follow comments on this post. Both comments and pings are currently closed.